Roberts, who took up her role last week, joins CUH from Essex County Fire and Rescue Service (ECFRS), where she was comms manager. In her new role, Roberts is tasked with developing a new digital comms strategy to improve the patient and staff experience at CUH, which she hopes will "enable a different type of conversation across our communities". Her priorities will be to strengthen the trust’s corporate identity, redevelop its website and establish a new rhythm to its digital comms. Roberts’ public-sector career stretches back more than a decade. She was at ECFRS for more than three years, as comms manager, and served as also served as its interim head of comms for three months. During her tenure, she supported the organisation's comms following the publication of a damning independent cultural review in 2015 that highlighted widespread bullying and intimidation of employees. Commenting on her time at the service, Roberts told PRWeek: "I enjoyed the last three and a half years at ECFRS and I’m proud of the contribution my team and I made to improving communications [there]." Before ECFRS, Roberts worked for Barking, Havering and Redbridge University Hospitals – one of London’s biggest NHS trusts – for two years, rising to become its comms manager. Earlier in her career, she worked for Chase High school as a marketing officer, and as a marketing assistant for Coventry City Council. 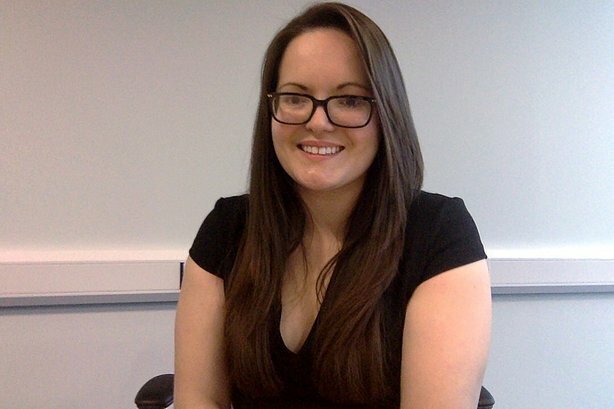 Roberts studied business at Coventry University and holds a diploma in PR, as well as being a co-opted member of the CIPR’s East Anglia committee. Commenting on her new job, Roberts said: "I’m excited to get back into the world of NHS communications and lead the digital communications team to develop new, innovative digital approaches to share the amazing stories of patients and staff. It’s a brilliant time to join the Trust, which is based in the heart of Cambridge Biomedical Campus, as it works with partners to lead and implement cutting-edge research, including the development of a new children’s hospital."